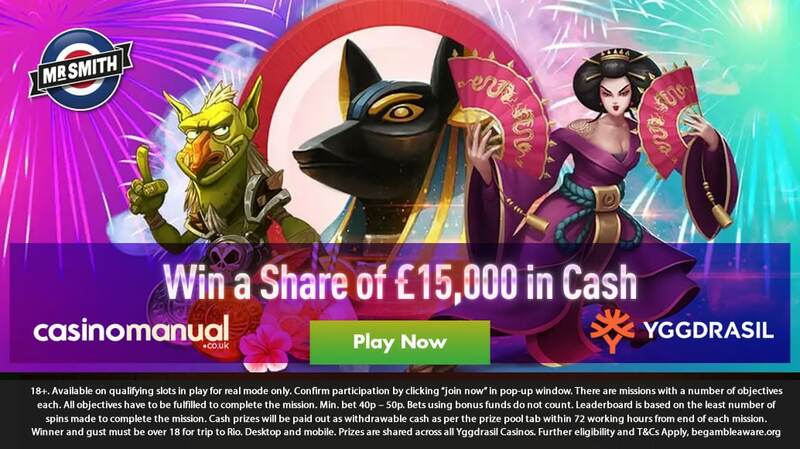 As per our article on Monday, Yggdrasil Gaming and running a Carnival Missions promotion – with a total of £60,000 in prizes to be won, the 2nd part is under way where you can win a share of £15,000 in cash. 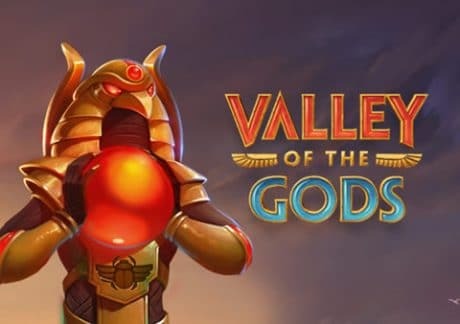 Looking at the eligible video slots, we’ll begin with Valley of the Gods – with 5 reels and up to 3,125 ways to win, you head to ancient Egypt where consecutive wins will increase the number of ways to win. If you manager to clear the whole playing area, a doubling multiplier comes into play with extra lives also awarded. You’ll see either blue or red scarabs that increase the multiplier or give you more lives for the free re-spins. There’s 1,500 times your bet to be won from each spin/re-spin. 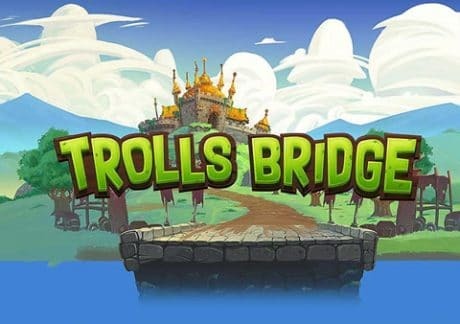 Trolls Bridge is a new video slot and has 5 reels and 20 paylines. With a fantasy theme, it comes with a Golden Bet feature which gives you more feature picks in the Free Spins Bonus feature. With 10 free spins awarded initially and up to 5 feature picks, you can benefit from more free spins, sticky and random wilds, Troll wilds, 2x multipliers and super stacked Trolls. There’s also the Bonus Stone feature where a multiplier up to 5x can be applied or a cash bonus up to 1,000 times your bet can be won. The Venice Carnival Mission is available at Mr Smith Casino – with a lot of video slots to choose from, this UK focused online casino has all the latest offerings. They also have exclusive titles like Moonshine Riches and Fire Siege Fortress from NetEnt. With lots of ongoing promotions, 24/7 customer support and same-day cashouts, you are welcomed with up to 200 Starburst cash spins – deposit and play £25, £100 or £200 to get 25, 100 or 200 cash spins (free spins with no wagering requirements).